The guys over at Engadget were able to play with the new T-Mobile Pulse and lucky for us, they recorded the experience. The video is short at just over 2 minutes, but it gives us a glimpse into how T-Mobile and Huawei changed the interface up. There’s a 9-pane (3×3) home screen which seems somewhat confusing at first. We could see it become pretty convenient once acclimated to it. 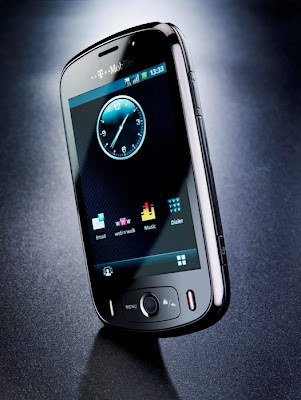 Rumor: the Sprint Version of the HTC Hero? Rumor: HTC Touch HD 2 to Run Android?